Ard Digital Banking app is a one stop shop for all your financial needs. Built in e-commerce solution: just click, buy and get it delivered to your front door! How does our Online Loan work? AI, Blockchain, and Big Data! No need to come in to any branch! 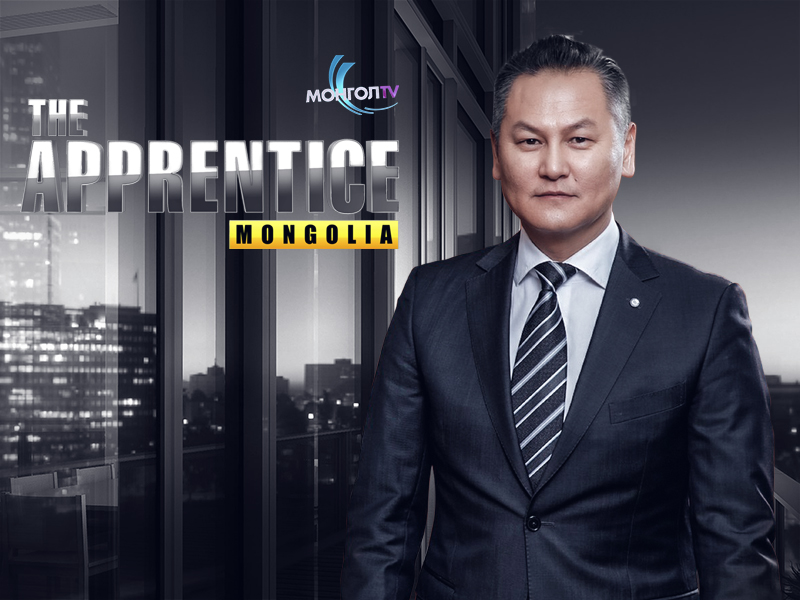 Ard Holdings invests in Mongolia's leading digital exchange platform.